1. Get recommendations from family, friends, or your real estate professional. She may know an individual or company that specializes in “make-ready,” a room-by-room clean-up, touch-up and fix-up. 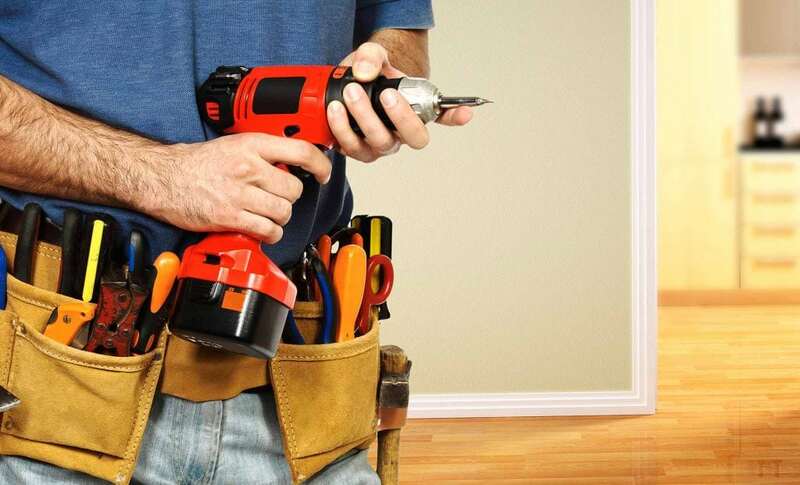 You can also contact sites such as HomeAdvisor or Angie's List, to hire workmen.